Elon Musk, who co-founded PayPal and is now in the electric car game, doesn't have regular hobbies. 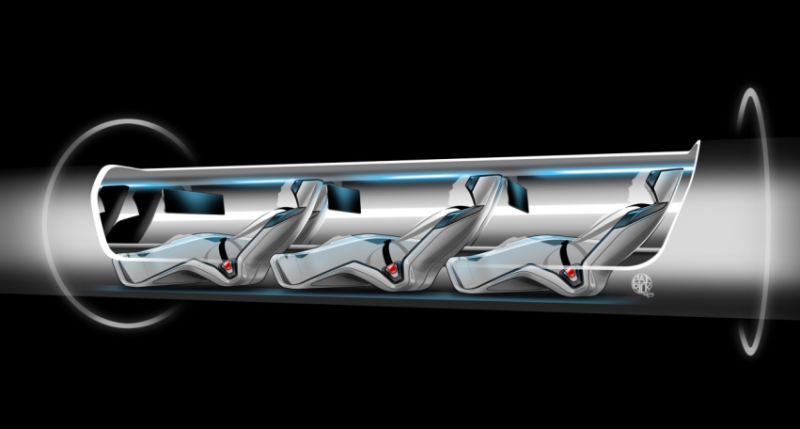 No, his latest pet project is called the Hyperloop, and he says it's the future of transit. Unfortunately, it's also just a series of pictures. Pods, reboosting, skis, "iconel," the Concorde! Remember the Concorde? That thing ruled, why did we ever get rid of it?—now stick it in a tube, and let's hit Hollywood. All together, his alternative would be four times as fast as California’s proposed train, at one-10th the cost. Tickets, Musk says, would be “much cheaper” than a plane ride. Would be, if it were real—and there's no reason to think that'll happen anytime soon. 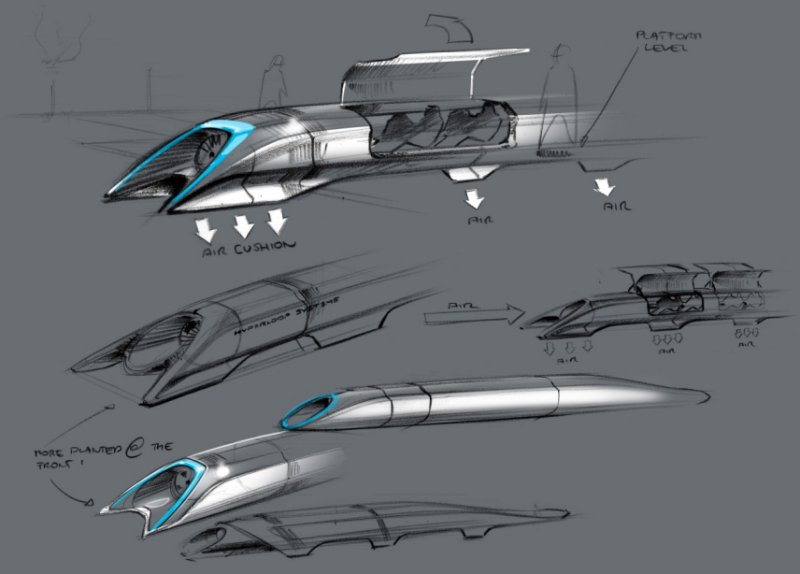 No, sadly, a cheap, supersonic train that's never existed before isn't likely to come anytime soon, by Musk's own admission—instead he'll hope someone picks up the "alpha" plans (seen below) and does it on their own. Musk will focus on running his highly successful Tesla Motors company instead, which, to its credit, does exist. Making a zero-emission cars a thing that real people can buy, or hope to buy someday, is good. Keep doing that. We love Elon Musk's nutso determination—there was certainly a time when electric cars and private space flight seemed silly, too. But what's sillier is treating this as anything other than a very rich man's wild imagination.